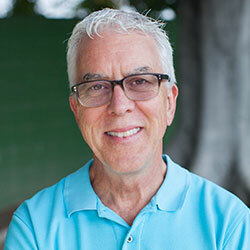 REID WILSON, Ph.D., a licensed psychologist, is author of Stopping the Noise in Your Head and Don’t Panic; co-author of Stop Obsessing!, and Anxious Kids, Anxious Parents, as well as Playing with Anxiety. He is a Founding Clinical Fellow of the Anxiety and Depression Association of America (ADAA) and Fellow of the Association for Behavioral and Cognitive Therapies (ABCT). He was honored by ADAA with the highest national award given in his field.